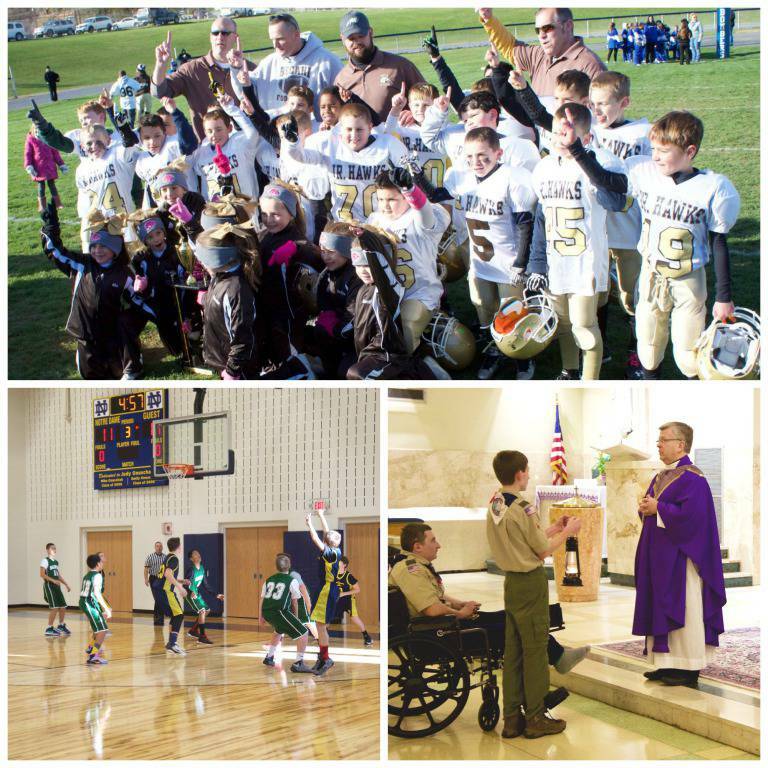 Notre Dame of Bethlehem School provides its students with a variety of extracurricular activities including academic, service, music and sports. Click here to visit the Cub Pack 352 website. Click here to visit the Pack 352 website.